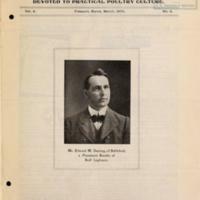 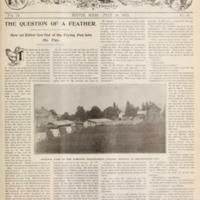 The National Agricultural Library holds the issues of these journals and has made digital copies of the articles available. 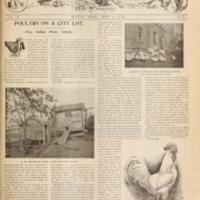 All of these articles were fictional except for "Three Phases of the Poultry Industry." 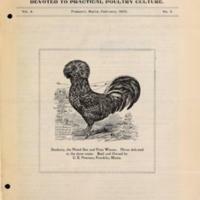 This piece contains three profiles of Massachusetts and New Hampshire poultry farmers.